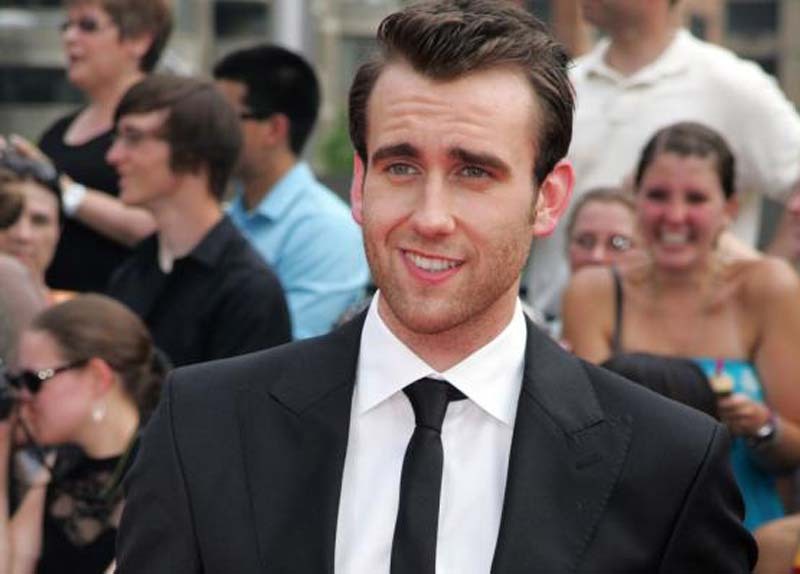 British actor Matthew Lewis announced via social media Monday he married his longtime girlfriend Angela Jones in Italy. "Not only did I miss @ArcticMonkeys in LA but they were performing in Italy at the same time we were there and my wife made me get married instead. Fuming," the 28-year-old groom jokingly captioned an outdoor photo of himself in a dark tuxedo with his new bride by his side wearing a long, white gown. Both are beaming with joy. They have been dating since July 2016. Lewis is best known for playing Neville Longbottom in the Harry Potter film franchise, as well as Detective Samuel Drummond on the period drama series Ripper Street. Jones is an event planner for Universal Studios Orlando in Florida.